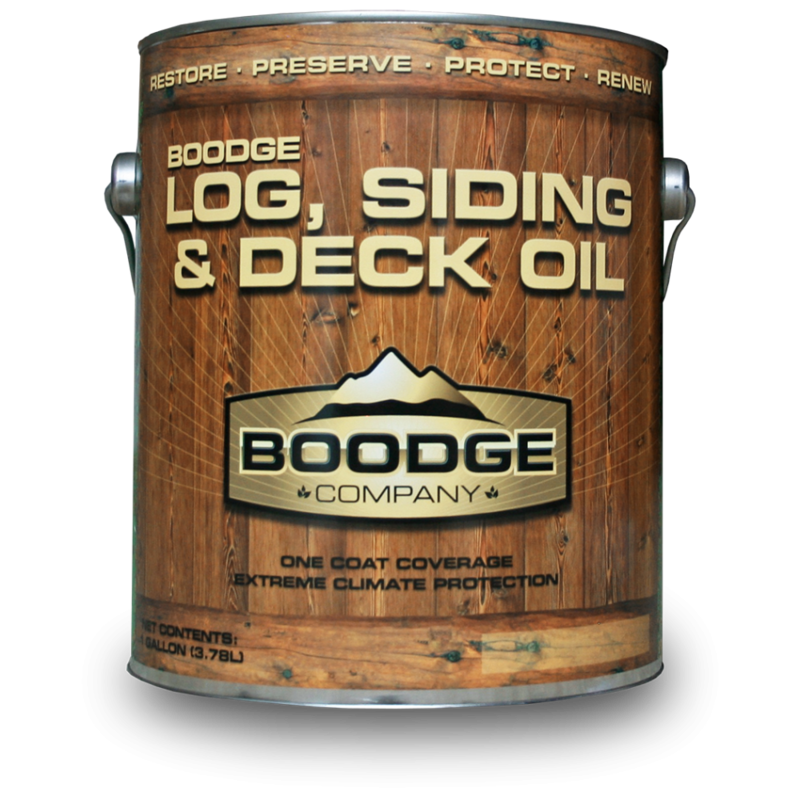 Boodge Log, Siding and Deck Oil is ideal for use on cedar, redwood and most types of logs and is expressly intended for application on raw wood. 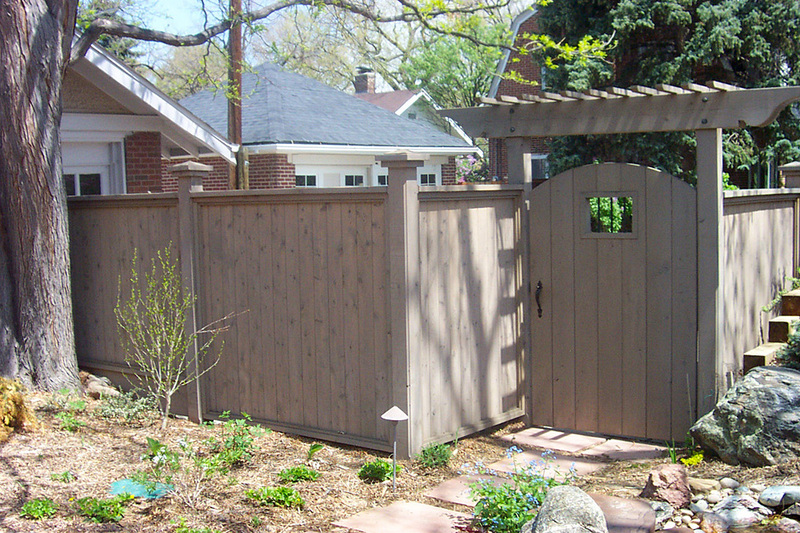 Other types of wood are suitable as long as they allow penetration of the product. 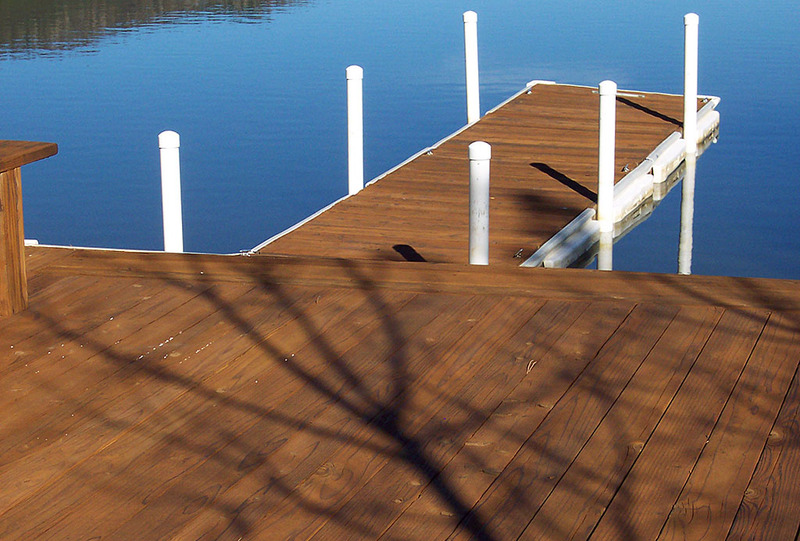 We do not recommend the use of our product on hardwood species of wood, such as oak or walnut and some exotic hardwoods. 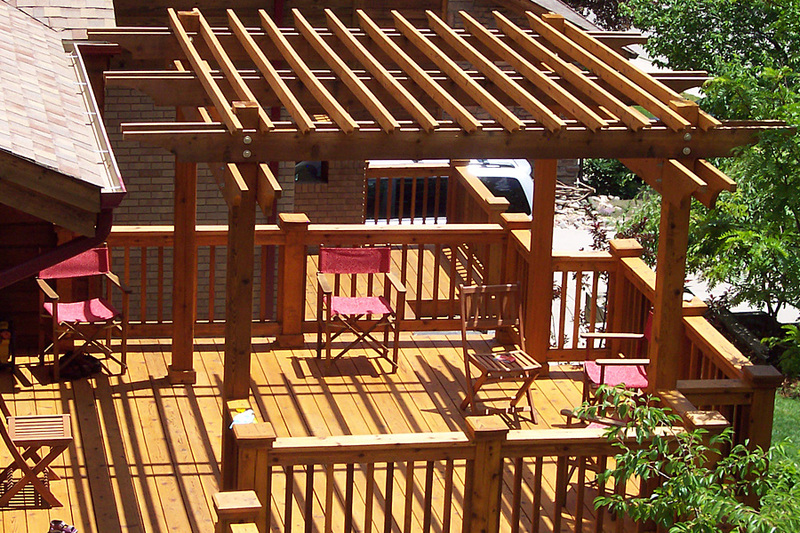 If you have logs, cedar or redwood siding, wood decking or any other exterior natural wood surface, Boodge Log, Siding & Deck Oil is an outstanding way to ensure you will have beautiful and long-lasting results with a simple maintenance routine that will save substantial amounts of time and money for years to come. A signature trait of Boodge products is the extraordinary ability to replenish much needed moisture to wood in the form of a deep-penetrating oil. At the same time, it provides superior waterproofing and longevity while enhancing and prolonging the aesthetic beauty of natural wood. Copyright © Boodge Company 1996-present. All rights reserved.